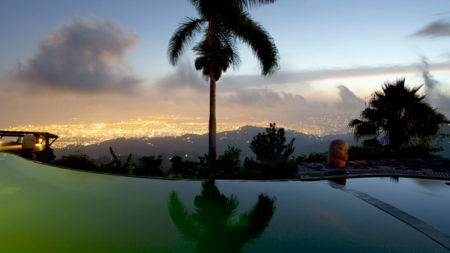 Located in the central Caribbean, the tropical island of Jamaica has had a fascinating yet turbulent history. Enticing thousands of visitors a year with its beautiful beaches, superb diving reefs and lush interior, Jamaica has a whole host of natural as well as cultural attractions. Discovered by Christopher Columbus in 1494, Jamaica was inhabited by the Spanish followed by the English. The booming sugar trade gave rise to the brutal slave trade where millions of slaves were shipped to Jamaica from West Africa until slavery was abolished in 1834. Jamaica has a very African feel as a result of its history and the origins of many of its population. 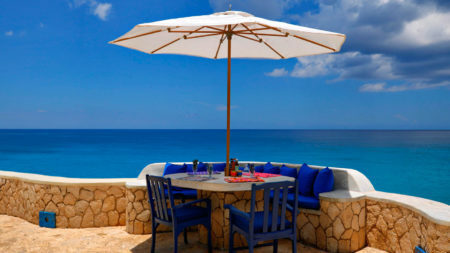 Jamaica boasts many stunning beaches including Runaway Bay and Ocho Rios both of which are famous for their tropical reefs and world class diving. 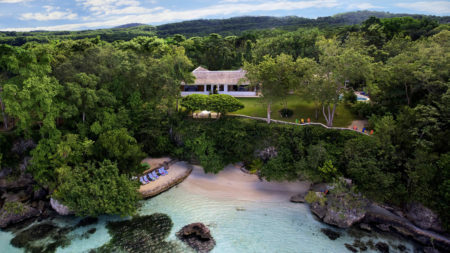 Head to dazzling 7 mile long Negril beach, the remote Treasure Beach for some quiet relaxation or visit arguably Jamaica’s most beautiful spot, The Blue Lagoon which plunges to almost 180 feet deep and changes colour throughout the day, featured in the film of the same name starring Brooke Shields. 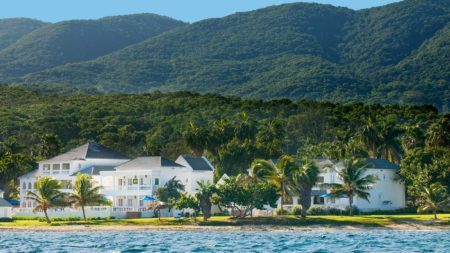 Discover Jamaica’s lush rain-forested interior including the Blue Mountains, home to the world’s best coffee, Dunn’s River Falls – Jamaica’s famous waterfall and its most popular tourist attraction, and Canoe Valley Wetland Wildlife Reserve with its manatees and alligators. Jamaica has a great choice of Museums to visit including the Bob Marley Museum, the Maritime Museum and the African-Caribbean Heritage Centre. Jamaica enjoys a tropical climate with hot weather all year round, although it is somewhat cooler in the central highlands. Wet weather is likely in the form of quick, intense showers between May and November. The wettest months on the island when rain is steadier are September and October. Jamaica is in the hurricane belt and under threat from these tropical storms between June and November each year, although most tend to miss the island.